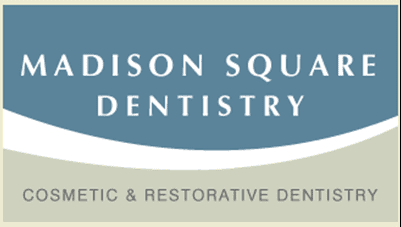 And, since we provide general dentistry in Midtown Manhattan, with advanced, patient-friendly techniques, our goal is to make sure that everyone has a healthy mouth with healthy gums and teeth. If you find yourself continuing to struggle with keeping your mouth in tip-top shape, despite improved brushing and flossing habits, perhaps it?s time to look at the types of foods you?re eating. 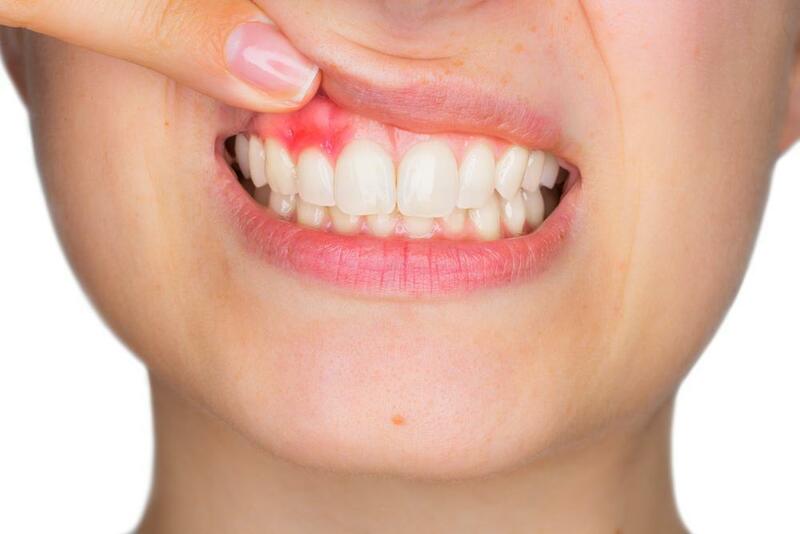 We've put together a list of 3 common enemies to a healthy mouth that can help you keep up the fight for happier teeth and gums. 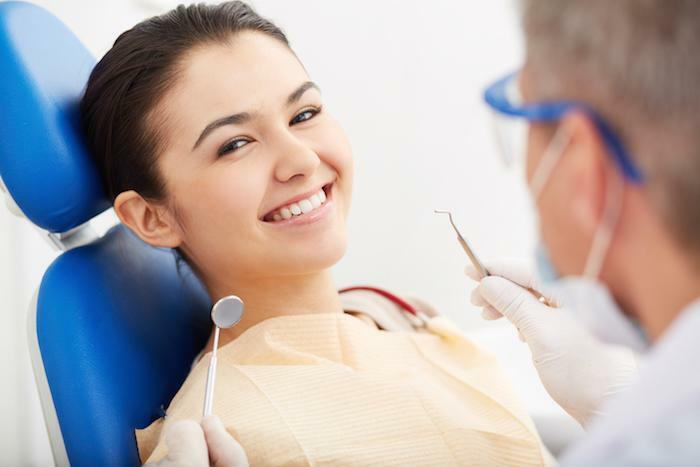 Most of us have heard about sugary foods causing cavities. That's because sugary foods - like candy, cookies, and other desserts - stick to the surface of our teeth and, unless quickly brushed away, hang around for a while. When they do, the sugar left behind serves as fuel for bacteria, which ultimately leads to tooth decay and bacterial growth along the gum line. 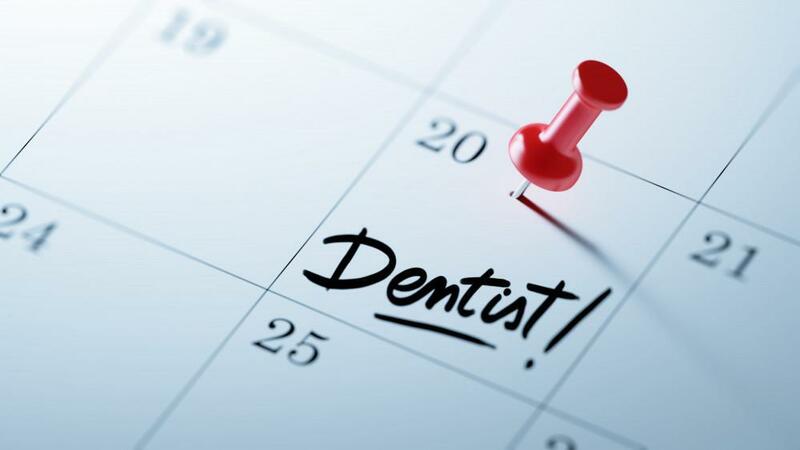 It?s important to make sure that, if you eat a lot of sugary foods, to brush as soon as possible after eating them, and, as always, don?t forget to floss and rinse. And, for the best results, try replacing those sugary sweets with natural foods instead, such as fruit! Believe it or not, some starchy foods such as potato chips, crackers, and bread, can be just as damaging to your teeth as candy. That?s because these foods are made of simple carbohydrates which, when they break down, actually turn into sugar and have the same effect as sugary foods: they stick to your teeth and provide a source of fuel for bacteria if not dealt with quickly and efficiently. Try replacing some of those starchy snack foods with healthier options, instead, such as nuts, fruit, and especially veggies! Ultimately, the key lies in balance. 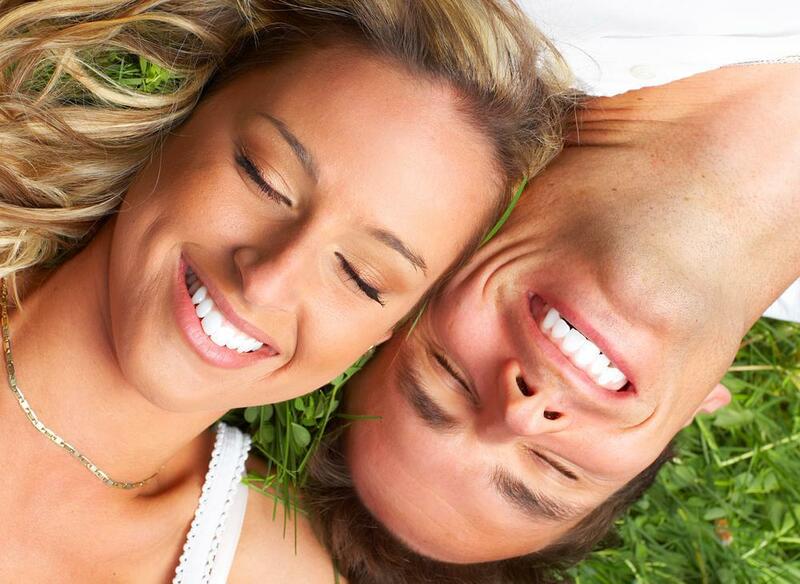 Our goal is to make your life a happier, healthier one. Most of these suggestions aren?t intended to rid you of foods and drinks that you love, but intended to be a guide to help you understand where you might consider making some alternate decisions... for your mouth and for your overall health.